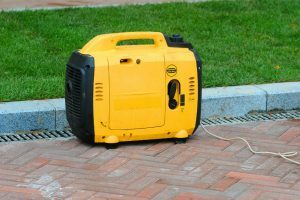 Generators are used to provide electrical power for outdoor use or in case of an emergency blackout. They’re useful for jobs that require the use of electrical machinery outdoors like construction jobs or lumber work. There’s one kind of generator that receives more buzz than usual, and that’s the inverter generator. But what is an inverter generator in the first place? 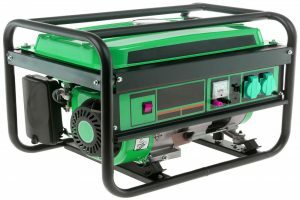 Generators are machines that commonly run on gasoline or petrol to generate electrical power. In order to better understand how an inverter generator works, we must first have a basic understanding of electrical power. There are two types of electrical currents — alternating current (AC) and direct current (DC). AC, or alternating current, as its name suggests, flows rapidly in alternate directions. This is the standard current used to power most homes and businesses around the globe and is what most home appliances use. Basically, if you plug it into a socket on your wall, it runs on AC. In contrast to AC is DC, or direct current. Direct current is the type of current that maintains a steady flow and does not change direction, thus the name “direct.” This type of current is what powers anything that relies on batteries, such as electronic devices, mobile phones, and even cars. As most home appliances and tools rely on AC, DC must be transformed into AC with the use of an inverter. An inverter creates AC power with a simple two-step process. First, it generates DC power through the fuel or petrol provided. Then, it converts the DC power into AC power. But why is there a need for the whole process of inverting power, when you can simply settle for an AC-powered generator? Well, an inverter generator actually has a lot of benefits. What is an inverter generator capable of doing that a conventional generator isn’t, you might ask? DC power is generated almost immediately after the engine is switched on. With this speed increase, the DC volume goes up. 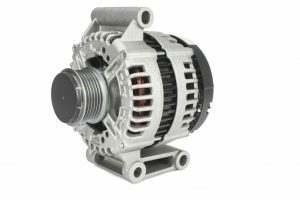 Meanwhile, an internal microprocessor that controls the inverter senses the AC output voltage and, in turn, maintains the engine speed and voltage at a level that is consistent. 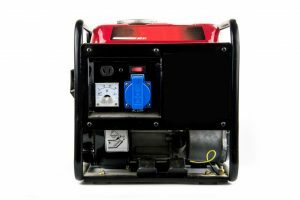 It is this whole process that allows the generator to save on fuel and cash by making sure that the engine won’t turn faster than necessary. Though having more appliances hooked up can increase demand for electricity, the power runs consistently all throughout. This means that you should have no worries about suddenly losing power. 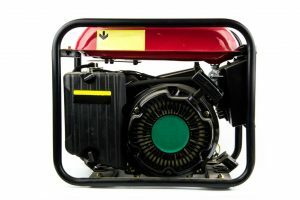 The inverter generator’s engine runs at a much lower speed than the conventional generator to accommodate the same kind of demands. 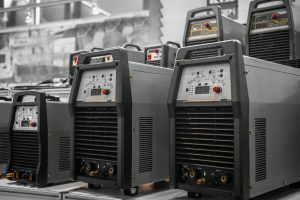 Therefore, comparing the two means getting a quieter job from an inverter generator when both machines work at the full capacity of a conventional one. 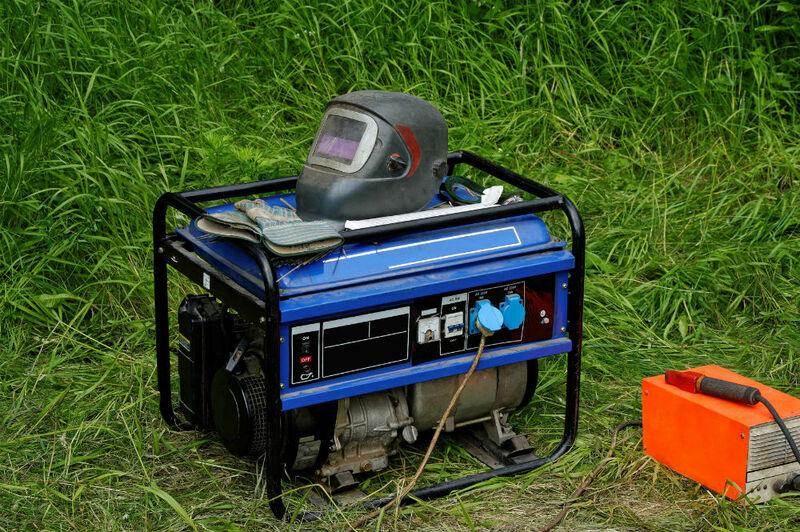 Many conventional generators are still huge and cumbersome — not the ideal camping companion. Meanwhile, there exist many inverter generators that weight just about 30 pounds lighter and come in the size of a cooler. 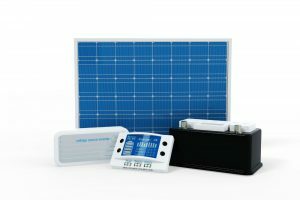 What is an Inverter Generator Best Used For? 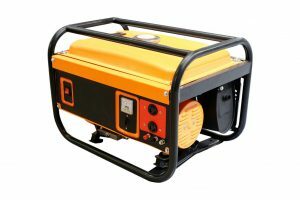 Speaking of camping, inverter generators and generator sets in general, are popular among the outdoorsy type of people, such as nature enthusiasts like hunters and campers, as well as those whose jobs require them to be outside a lot, like lumberers and construction workers. 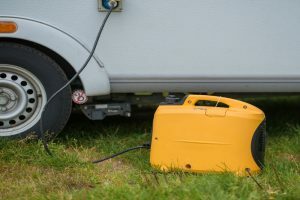 The inverter generator, in all its quiet and lightweight glory, is perfect for the camper because it’s portable and does not create too much noise pollution when you’re supposed to be escaping the hustle and bustle of the big city. Meanwhile, the inverter generator would also work well for those who work in the outdoors because noise can contribute to stress. With a quieter machine, one can find a little more peace on the job. Why Choose an Inverter Generator? 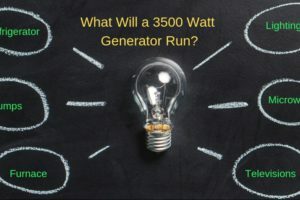 What is an inverter generator if not a replacement for the large, cumbersome, and noisy conventional generator? Thanks to the smart engineering behind the machine, it is capable of serving outdoorsy people with a utility tool that will provide the electronic conveniences of the city, all without intercepting too much into the wilderness feel of everything. This is especially important for campers who wish to enjoy a beautiful trip out in nature.